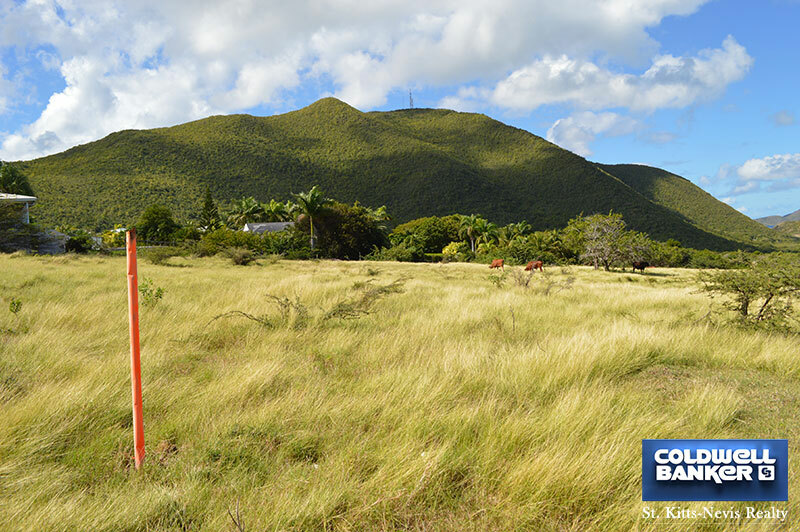 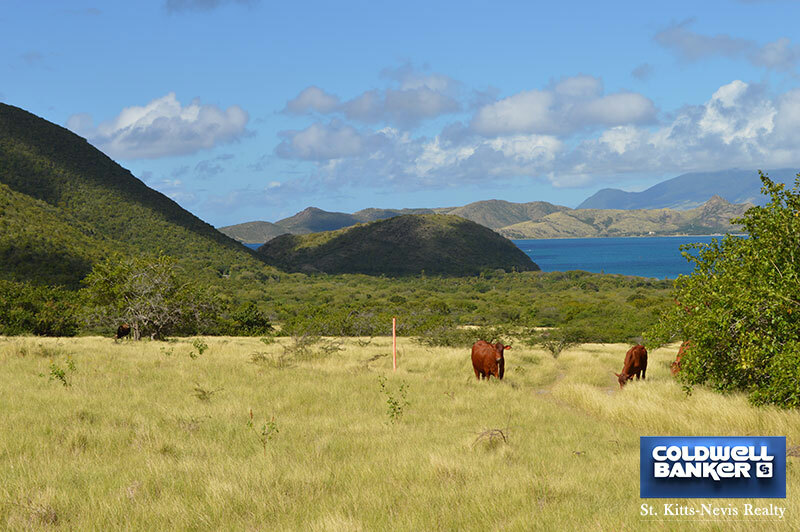 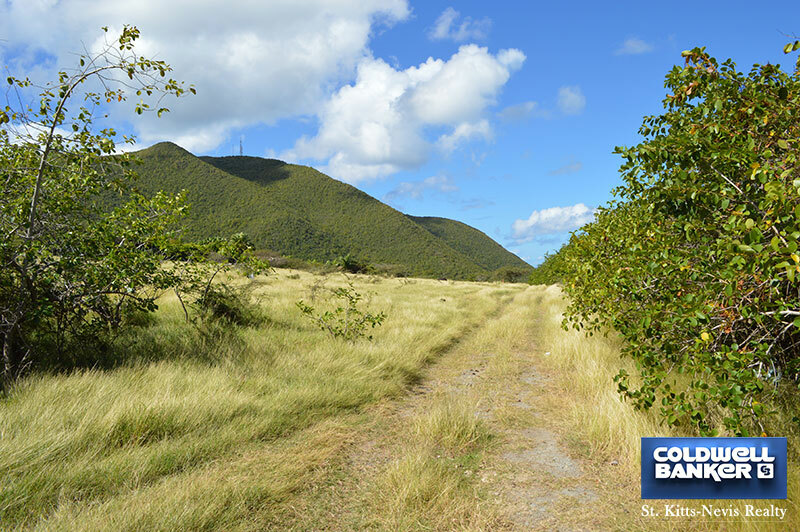 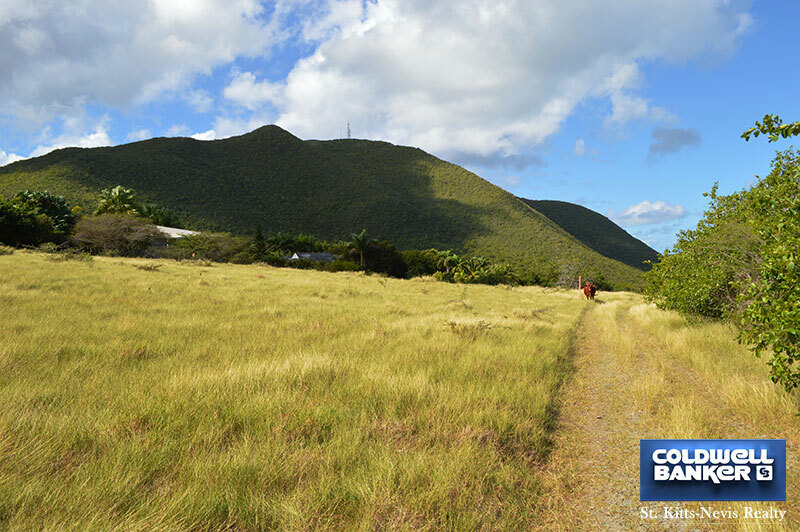 Situated next to the lovely Mount Nevis Hotel in St. James, Nevis this ½ acre lot offers fabulous views across the ocean to sister isle St. Kitts. 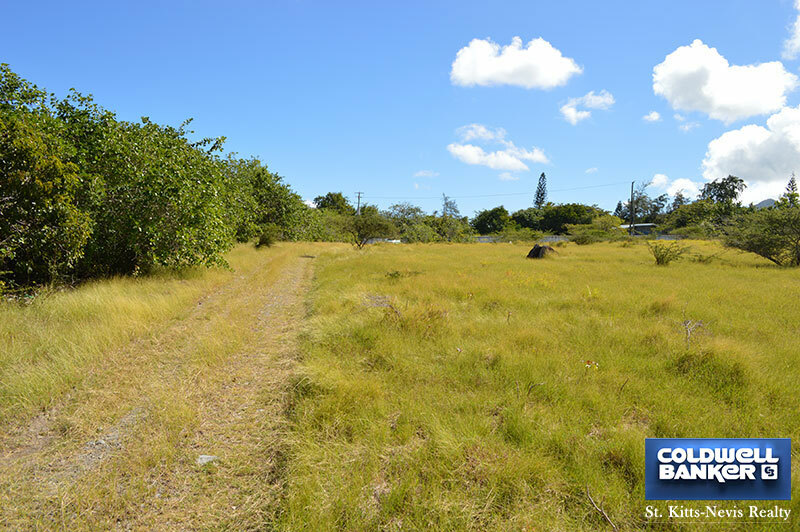 The gentle sloping grass land with easy access and utilities close by contribute to facilitate building. 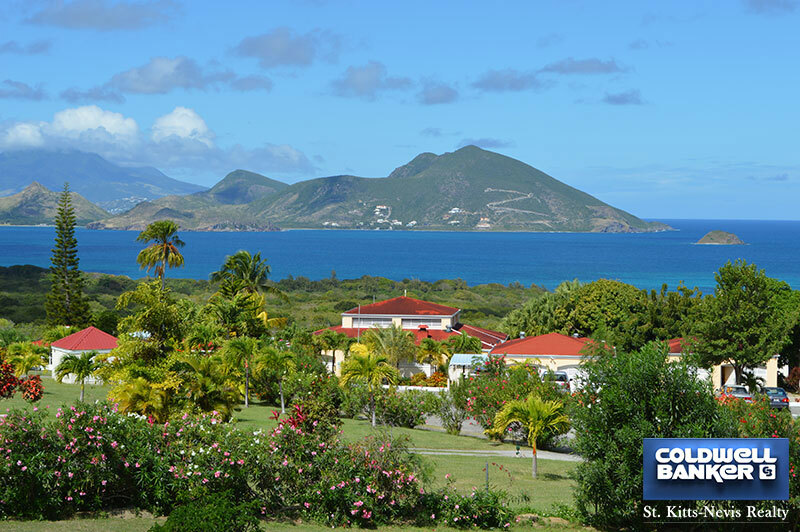 This very tranquil location is the perfect spot for a vacation home or a permanent residence. 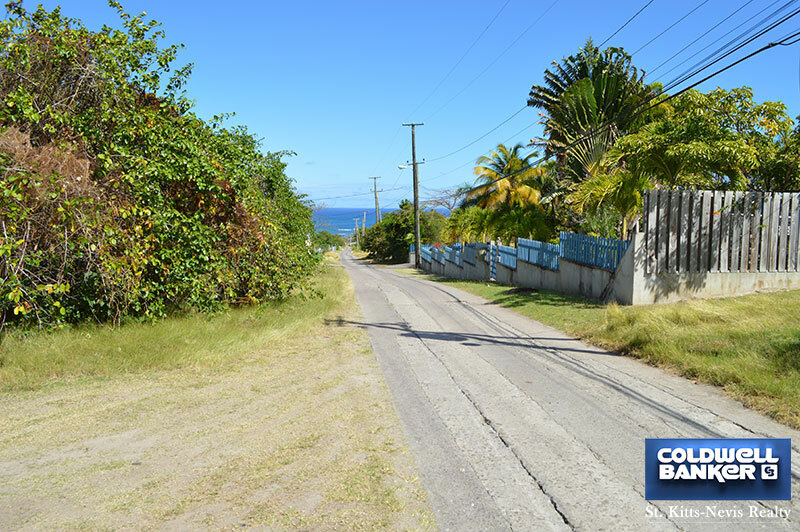 The close proximity to the Mount Nevis Hotel and the stunning views would make this place a great rental property. 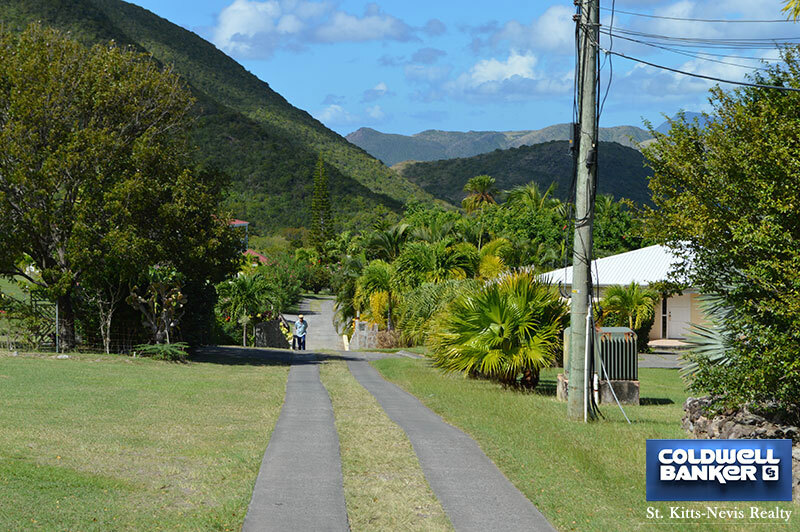 The beach and other restaurants including the Nisbet Plantation Inn are about a 10 to 15 minute drive away.